Blue is the color of peace, tranquility, calmness and even the ocean. 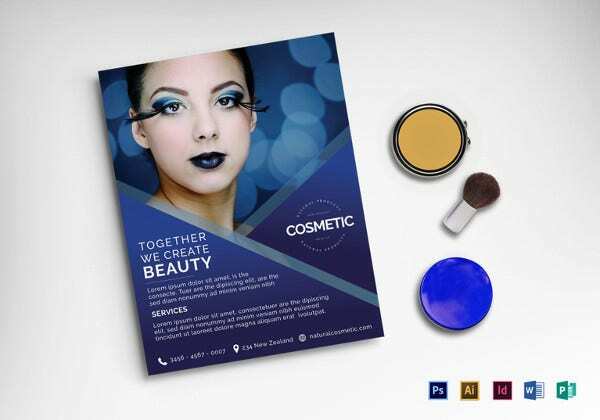 A lot of corporates and companies use blue flyers for their brochures and pamphlets. 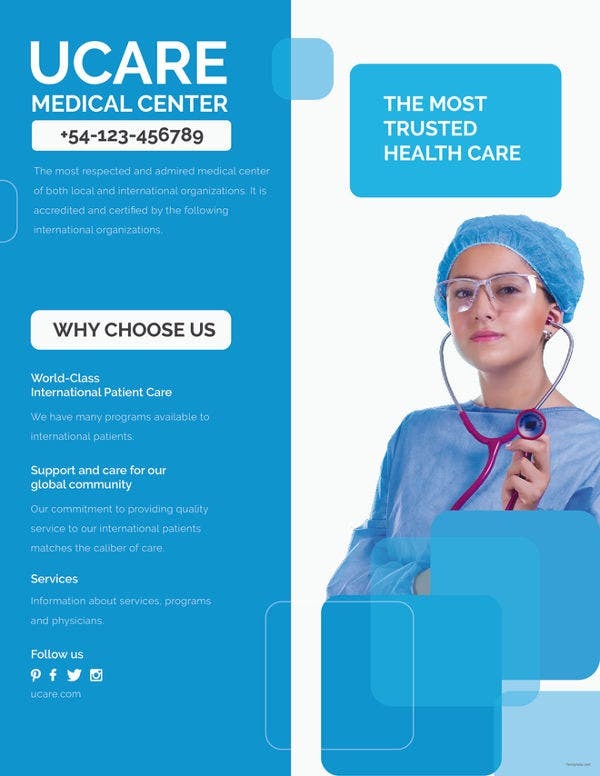 The color blue has a positive and calming effect on the reader of the pamphlets, brochures and templates. 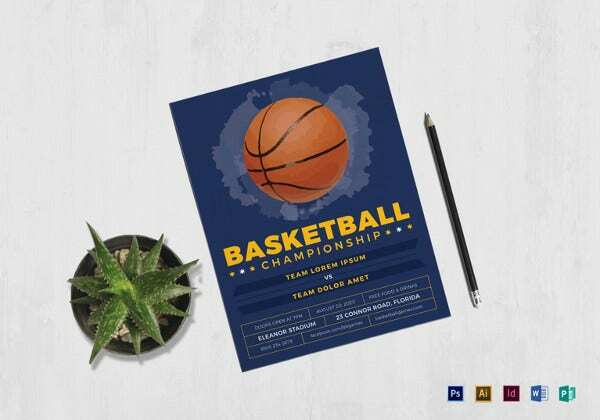 If you are looking for the perfect red flyer template for your organization, look no further. 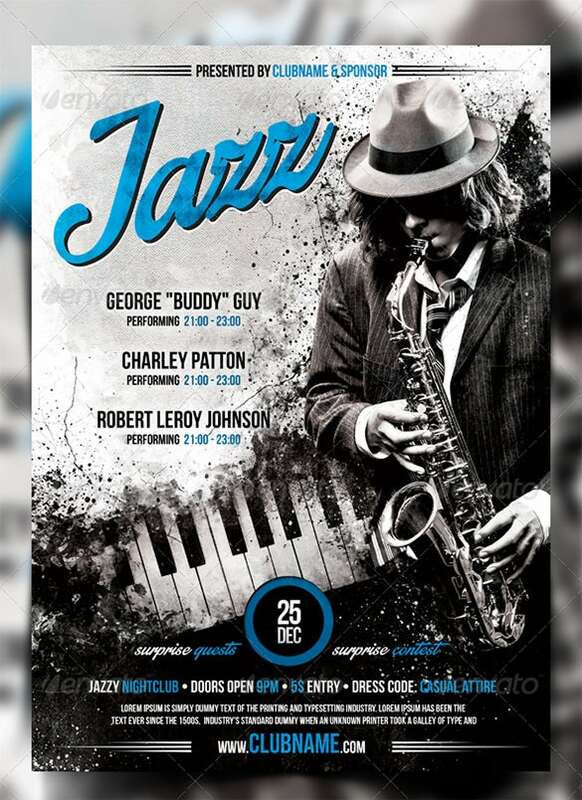 Jazz music is for people to sit back, relax and enjoy the music and so the blue color of the Jazz blues flyer poster greatly accentuates this genre of music. 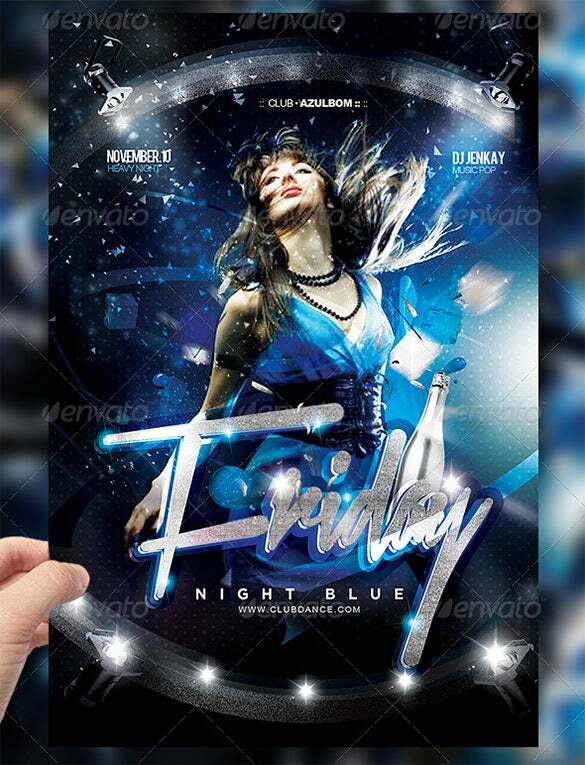 The Friday night blue flyer is a visually stunning blue flyer template that contains the image of a beautiful woman enjoying herself at the most popular night club of the city. 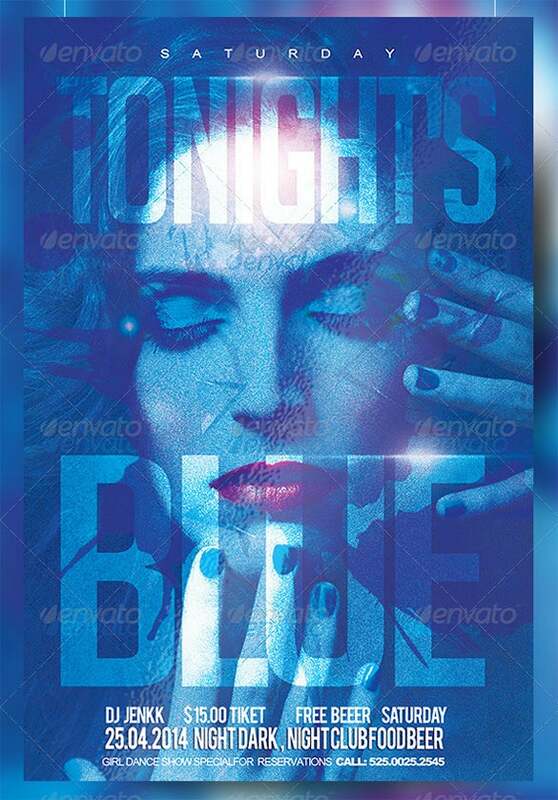 The tonight is blue flyer party template is a beautiful looking blue flyer template that uses different layered images to create one of the best looking blue flyer party template. 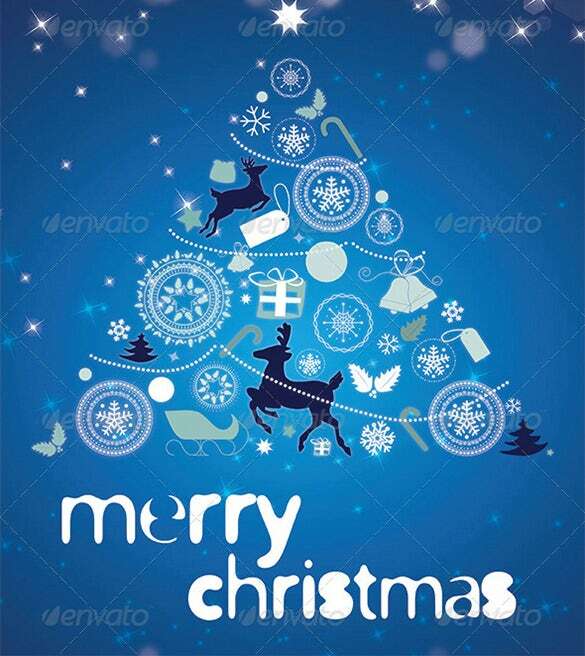 The Christmas party blue flyer template is a simple and beautiful looking blue flyer template that uses different decorative icons and snow flake designs to create the most beautiful Christmas tree. 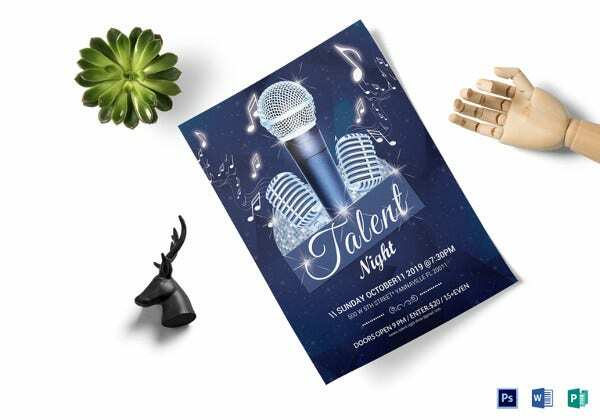 The CD blues flyer is a normal looking blue flyer template that uses blue and white to create one of the simple but beautiful looking party flyer template for the season. 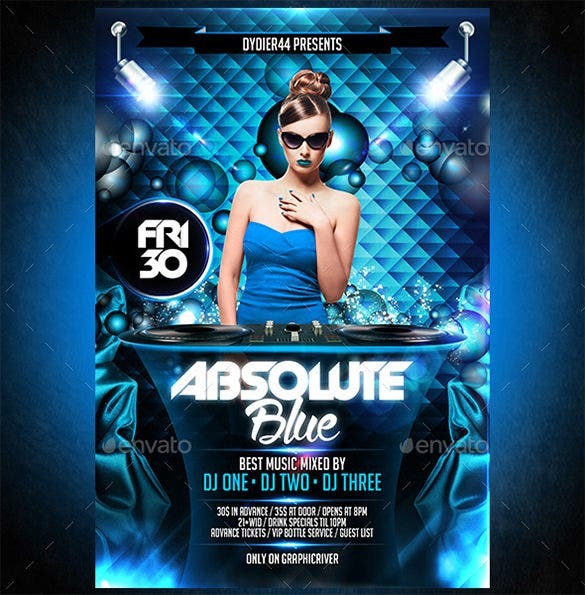 The absolute blue flyer template is a visually stunning blue flyer template that uses an image of a gorgeous and desirable women behind the disk machine getting ready for the party. 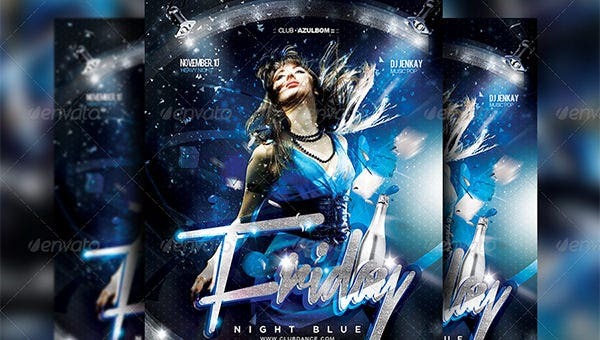 The blue DJ flyer is ideal for anyone hosting a blue dress code and blue theme electronic dance party. 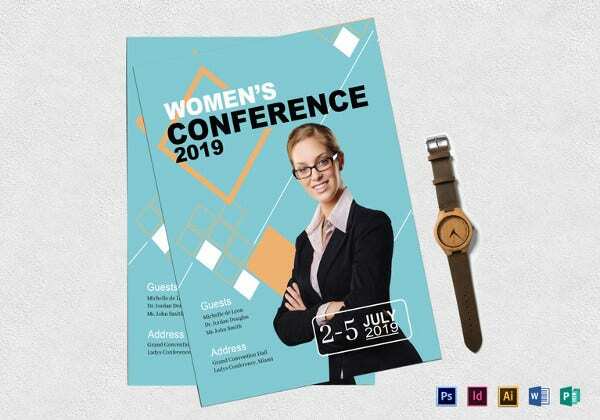 The user can edit the flyer to add the details of the name of the DJ, venue of the event, date on which the event is going to be held and other relevant information. 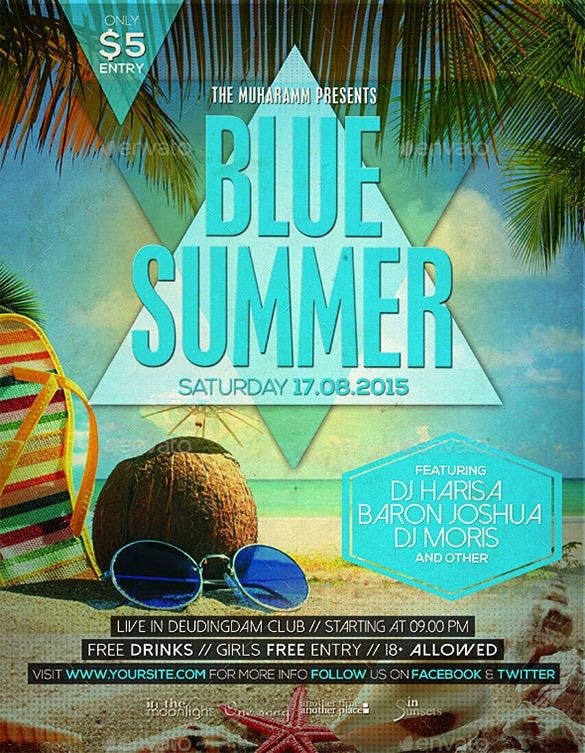 The blue colorphonic flyer has a very futuristic and funky vibe to it. 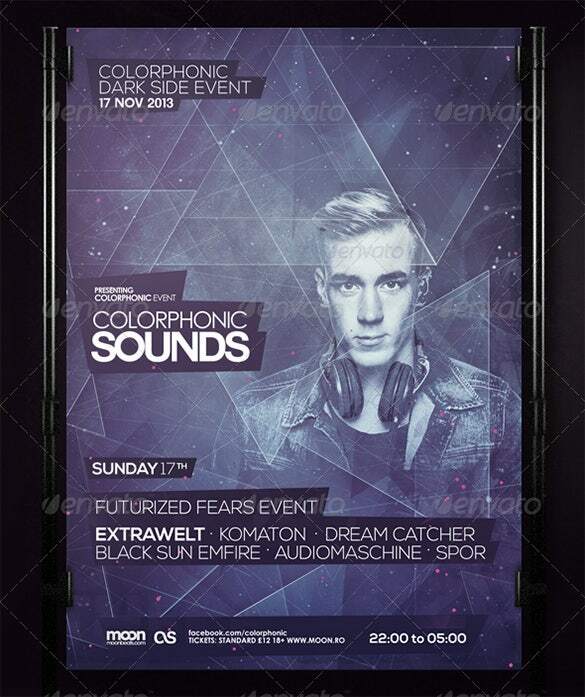 It is the perfect flyer for electronic dance music festivals and commercial parties. 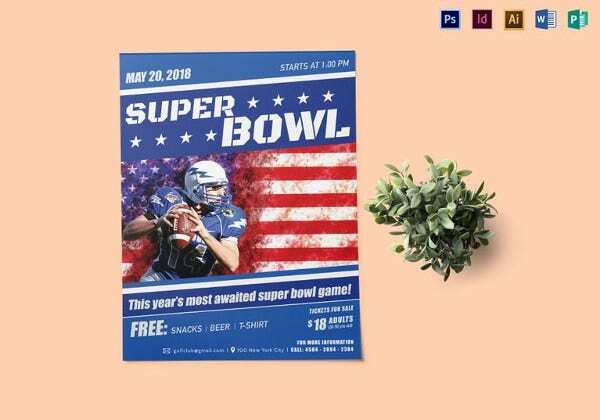 The user can easily edit the flyer to add details of the event. The template is a paid one and is also printer friendly. The gray blue A5 flyer is a slightly professional and corporate looking flyer. 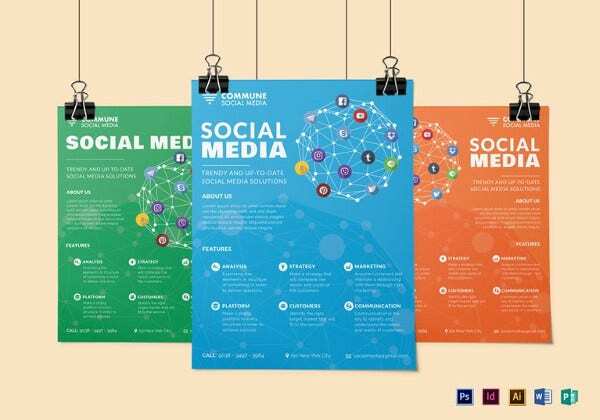 It can be used to promote and advertise businesses and business houses. 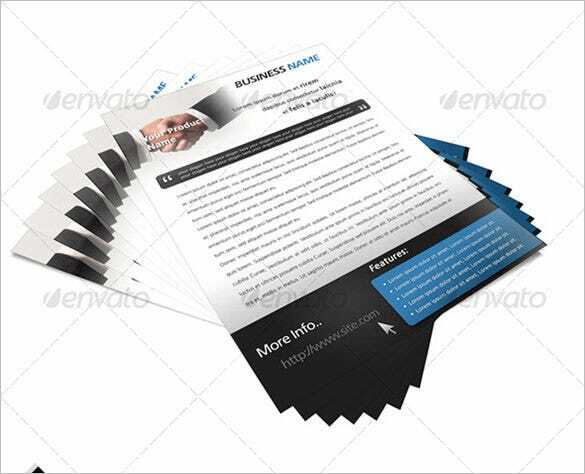 The template has space for the user to add a small write up about the business, features of the various services and products provided by the business and other information. 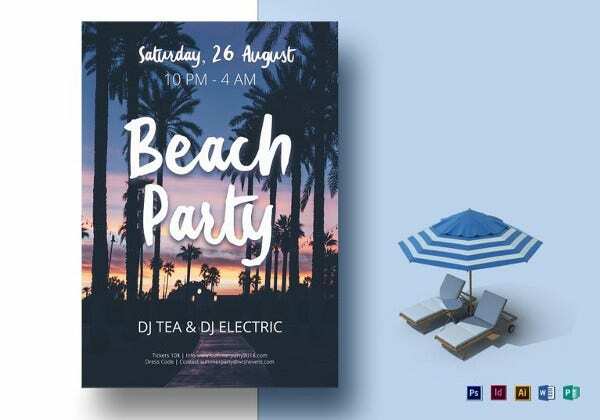 The blue summer flyer is the perfect beach party flyer. It has a lovely beach backdrop on it. 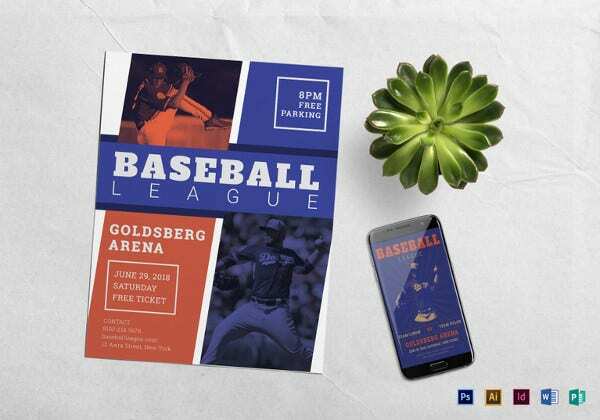 This paid flyer is easy to edit and is also printer friendly. 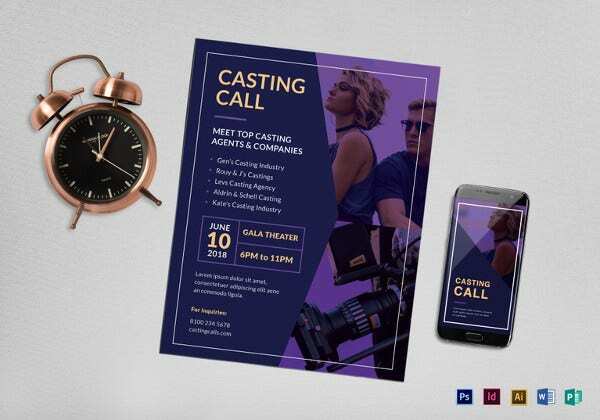 The vibrant and beautiful shades of blue on this flyer are truly eye catching. 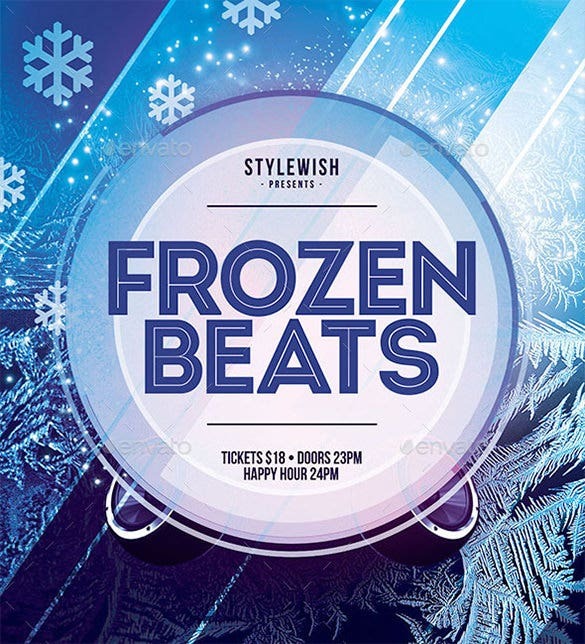 The frozen beats flyer is ideal for a winter theme party or event. The template has beautiful shades of sky blue on it with images of lovely snowflakes. 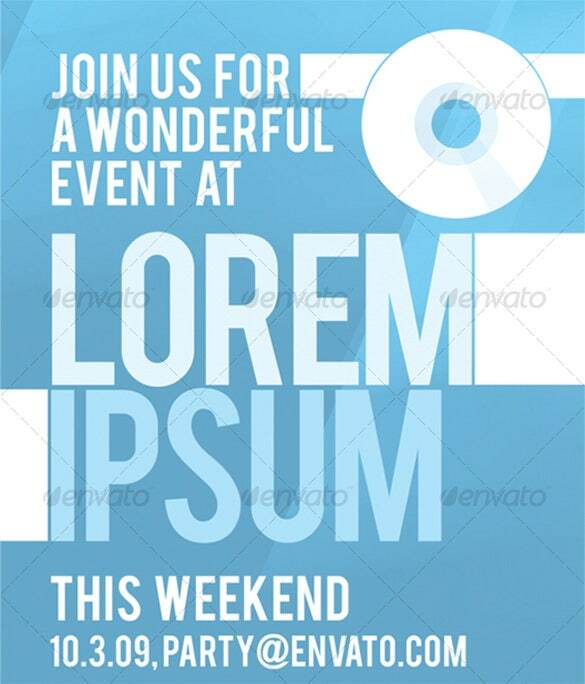 The user can edit the flyer to add details of the event. 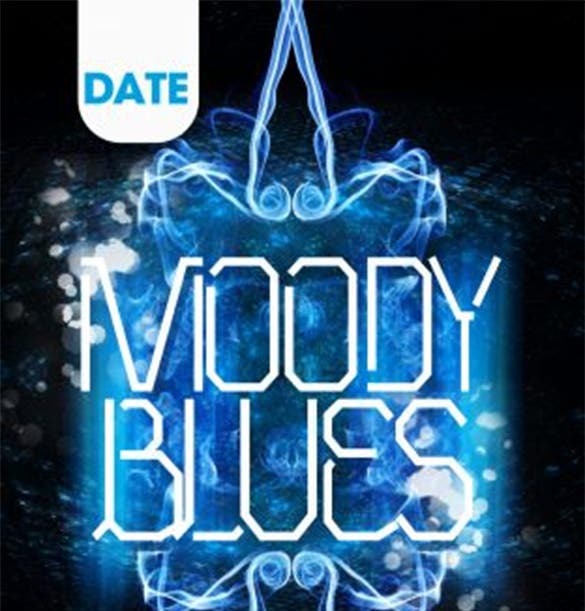 The moody blues flyer would work perfectly for those trying to advertise and promote a jazz and blues music festival or event. 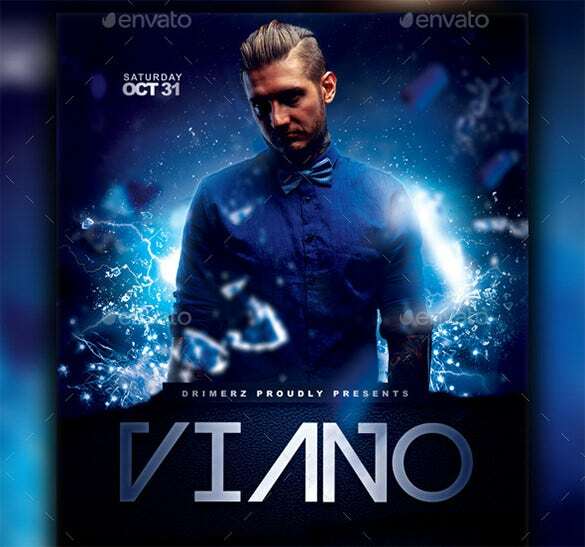 The backdrop in this template is electric blue and extremely captivating. The template is a paid one and is also printer friendly. 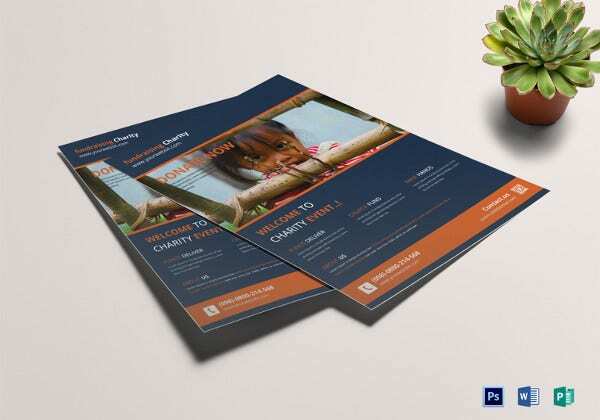 Our well-designed and beautifully crafted blue flyer templates are ideal for the purpose. 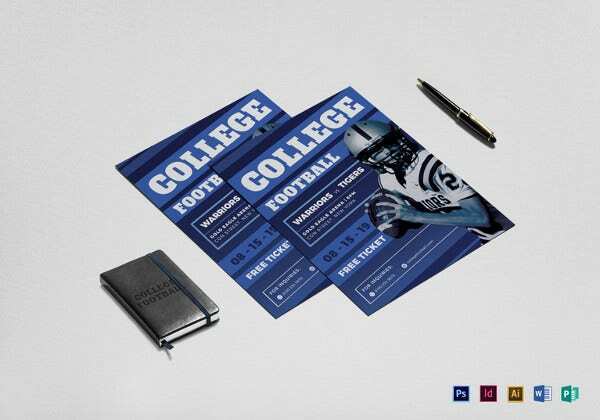 These templates have blue bubbles, blue waves, blue checks and various other blue icons and logos incorporated on them. They can be used for beach resort inaugurations, surfing competitions and even in-house office magazines.